A view of Amman with a full moon. 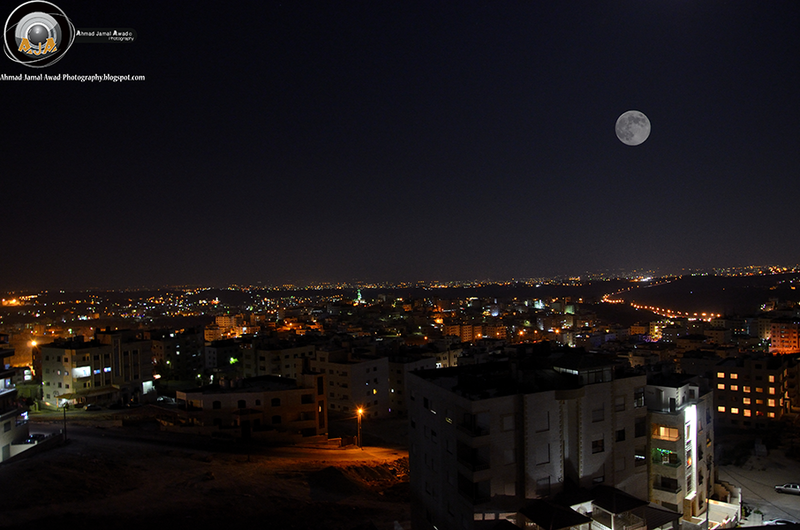 A view of Amman with a full moon, Amman-Jordan. Gorgeous. Well focused on both the moon and the city.